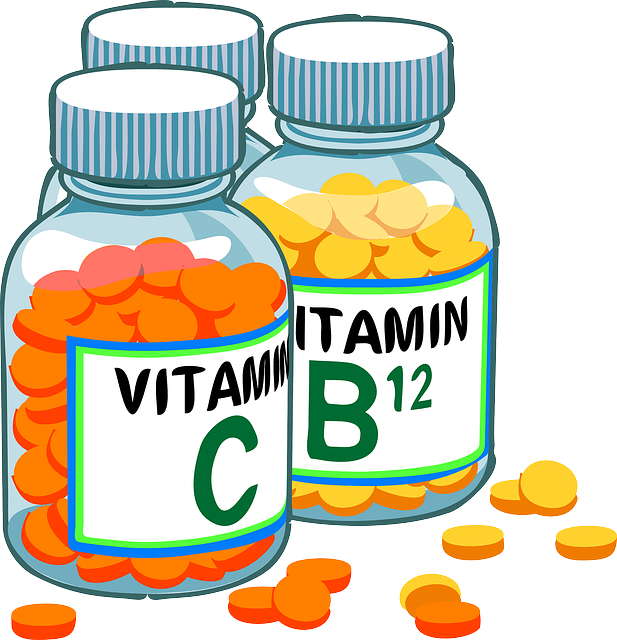 Only the top brands in vitamins and nutritional supplements you find in the wide range of Vitaminedesk. Please select on which news you would like to receive a newsletter. After this, click on "Subscribe" below. De Consumentenbond in grote vitamine's onderzoek te kort door de bocht!!!!! Magnesium de basis van je bestaan! Uitzernding Kassa over vitaminen is niet volledig! Alka Greens complete your daily supplement! Multi Man New Care. Especially for the man! Multi 50+ New Care. are vital aging. C1000 tr New Care. Vitamin C such as C should be. Acid-free Vit C New Care. Friendly to the stomach. Vitamin D3 25mcg New Care. In coconut oil for better absorption. Magnesium 60st New Care. Relax and enjoy. Zinc New Care. Easily digestible. Fish oil New Care. Omega-3 good for the heart. Q10 & coconut oil New Care.met coconut oil. Tasectan capsules will not let you down! Inulin New Care. Helps the probiotics. Maegh New Care. Helps you after a heavy meal. New bowel care. Herbal Formula. Head New Care. The natural alternative. Rust New Care. Supports stress. New Care For joint cartilage and joint. Hair, skin, nail New Care. Maintaining healthy hair. Creatine New Care. Provides a power explosion. Helaas, vertalen is op dit moment niet mogelijk. Yuluma werkt aan een oplossing. New Care Suction throat. With elderberry, zinc and vitamin C.
Propolis plus New Care. Supports your immune system. On May 25, is a European law published on health claims. This law determines which claims about health benefits are granted if you touting specific products in the category of dietary or nutritional supplements, such as on the packaging, on a website or in brochures. It is limited in promoting the sale of specific products by banning health claims not by the EFSA (European Food and Safety Authority ) are approved. It preserves the freedom of expression and may make statements on generic active ingredients , but not in relation to a product ( if that claim is not approved ) . The industry has for years had the time to submit health claims for products or substances and all health claims are scientifically assessed by the EFSA.